Probably Sierra Leone’s most popular hotel and for good reason. 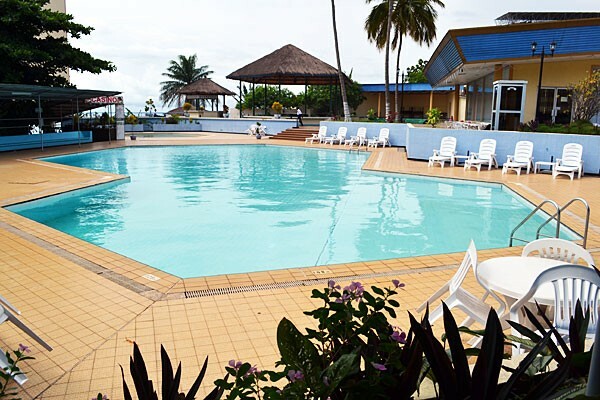 The Family Kingdom Resort is situated along Lumley Beach in Freetown and conveniently located next to the hovercraft landing base. 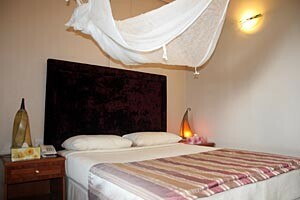 It has a selection of Single and Double rooms as well as villas with wireless access. 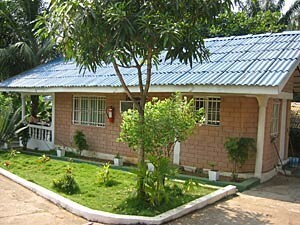 Hotel Bintumani is situated at the peak of the hills around Aberdeen in Freetown. This is Sierra Leone’s largest hotel. Bintumani is about 10 to 15 minutes walk to Lumley Beach and the hovercraft and helicopter services which link Freetown to the airport at Lungi.